Alleyways and homes built in exposed sandstone blocks from the nearby quarries huddle together on the slopes of a hillside between the valleys of Alta Marmilla. Masullas is a small town of around 1000 inhabitants, part of the Borghi Autentici d'Italia circuit, and occupies a suggestive part of the Mount Acri park, which includes the Tarxi forest, the rocky cliff of su Columbariu and the Obsidian park of Conca 'e Cannas, Sardinia's largest source of prehistoric "black gold" that has been attracting peoples to travel from all over the Mediterranean ever since the 6th millennium BC. The deposit is hidden in the bowels of the extinct volcano, covered by elms, holm oaks and Mediterranean brush. Mount Arci is ideal for excursions: you can admire sa Perda Sperrada, a stone block split exactly in half, and the prenuraghic menhirs of sa Pedra isposa. You will also find the remains of twelve nuraghes, including the su Para nuraghe. The Rio Mannu has always supported farming in Masullas. 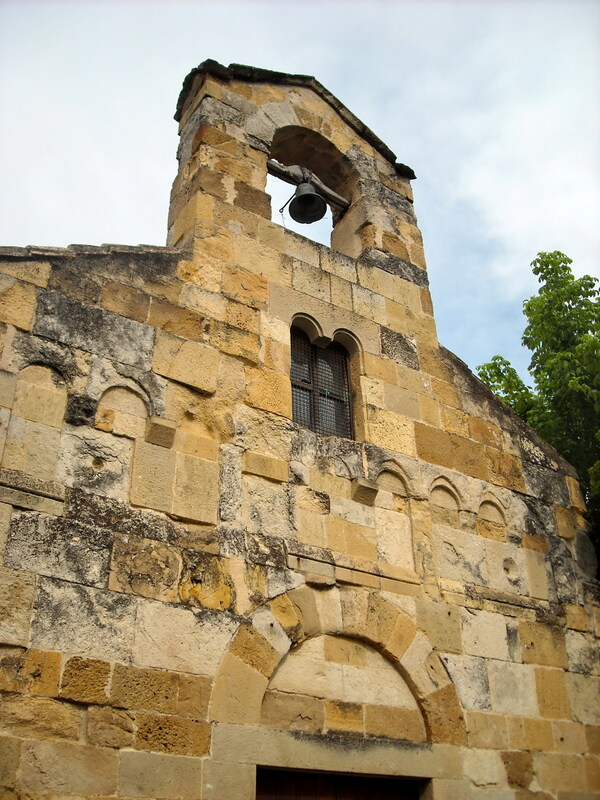 Founded in Roman times - as confirmed by the necropolises of Mitza Salida and sa Roia de sa lua - the town acted as a stopping point on the way towards the centre of the island, where travellers would stay in the masones (refuges). Other hypotheses suggest the name could derive from masiullas (small homes) or mansio (farm). 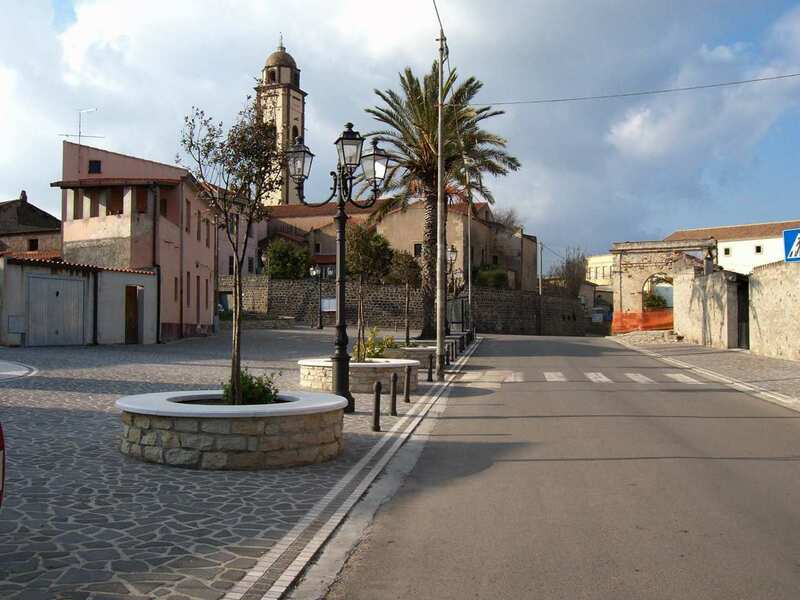 What is certain is that the town was created by merging two villages that grew up around the late-Romanesque medieval churches of Santa Lucia (celebrated in mid-December) and the older San Leonardo (celebrated in mid-November), built in the 13th century on an existing site. 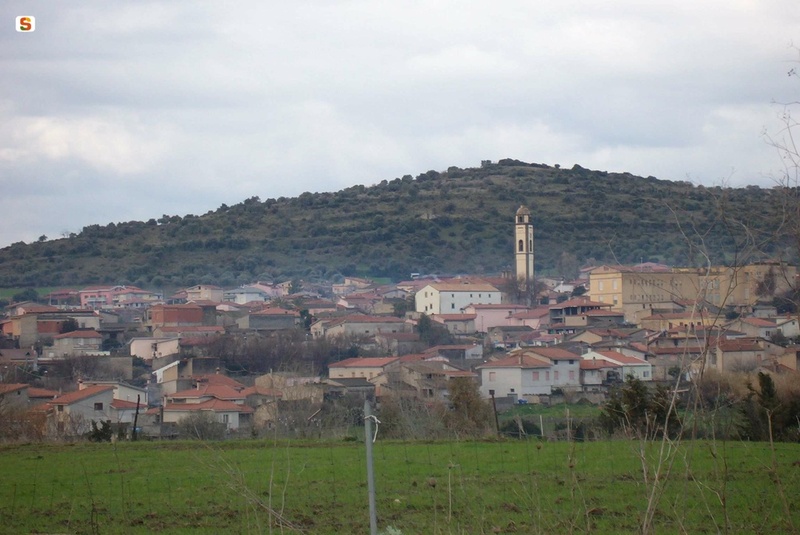 When the parish church of Madonna delle Grazie was built, the two villages merged. The church was restored in the late 17th century with a wooden roof and new facade. During the restorations, a paleo-Christian font was found (6th to 7th century AD). The church also hosts a wooden retablo (1676). The festival of sa Glories is held to celebrate the patron saint in early July, with a procession of traditional costumes, horse riders, traccas and launeddas music. The monks also left the 17th century Convent of San Francesco, linked to a church that holds a collection of wooden statues and sculptures (15th to 19th century) by Capuchins and Jesuits. 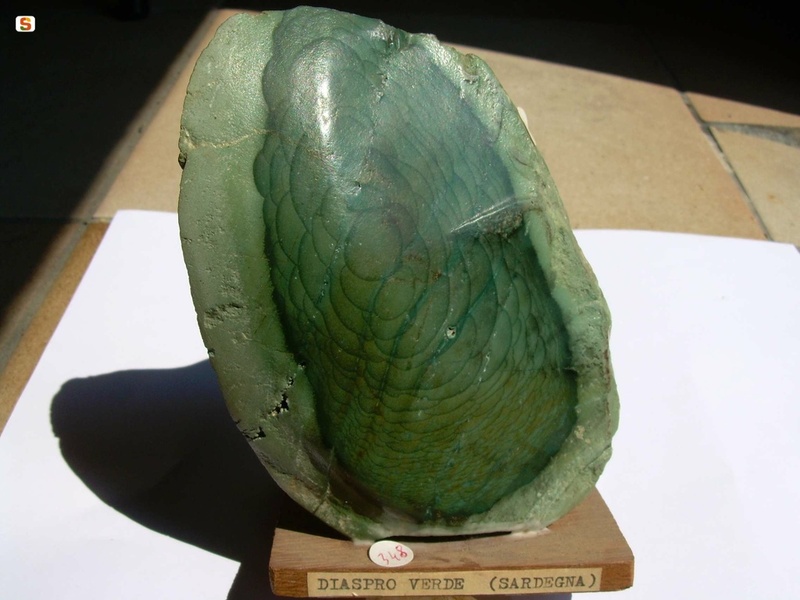 Today, the ex-convent hosts the GeoMuseo dedicated to Stefano Incani, with an incredible display of minerals and 1800 fossils, narrating the geological evolution of the Marmilla area. Don't miss the I Cavalieri delle colline museum, telling the history of feudal aristocracy through works of art, weapons, costumes, documents and ancient books. To celebrate the fruit that symbolises the town, a pomegranate festival is held in early November, with tastings of jam, liquors and local delicacies: pasta (crogoristas and tallutzas), roast or stewed meat (with artichoke and potatoes), and almond pastries (amarettus and gueffus). In May, you can try a traditional recipe at the free-range chicken festival.